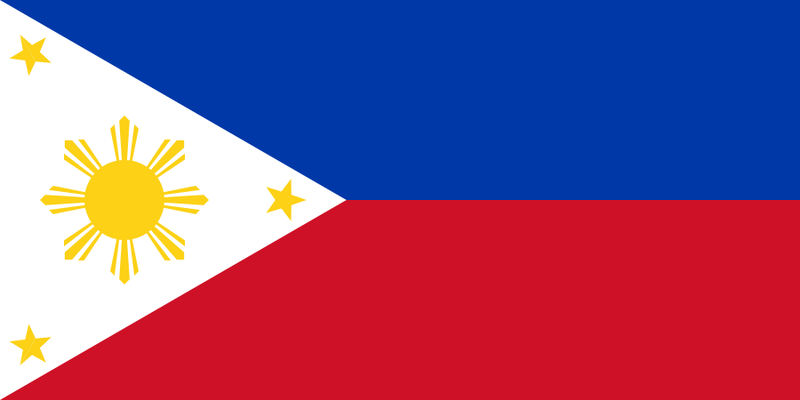 The Philippines, officially the Republic of the Philippines, is an island nation located in Southeast Asia (historically grouped with Micronesia during American occupation before independence in 1946), with Manila as its capital city. The Philippine Archipelago comprises 7,107 islands in the western Pacific Ocean east of Vietnam. The country reflects diverse indigenous cultures from its many islands as well as European-American influence from Spain, Latin America and the United States. The country's economy is getting strong at present due to many foreign investments. The Philippine Department of Labor and Employment recently announced that the country is not lacking in jobs but is instead facing job-skill mismatches which results in the unemployment of millions of Filipinos. TESOL Certification for Teaching English to Speakers of other Languages in Philippines.